Ever wonder how close you should stand to the golf ball? Wonder why standing too close could could cause you to stand up? Or why too far from the ball can cost you some distance? i go over that and more in this video! Excellent explanation. I can see that I've been too close to the ball with my driver. So what do you change we between a long iron and short iron? Just change stance width? 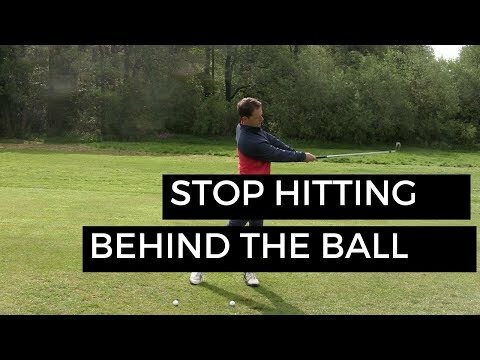 Or ball position? First, Happy Birthday Jack Nicklaus! Clay being a club builder the first thing with irons is proper shaft length, & close to proper lie angle. Remember, Jack never soled the club. With the arms relaxed, proper grip bend at the hips to address the ball hovering club in a balanced position. A golf club is an extremely well balanced tool. 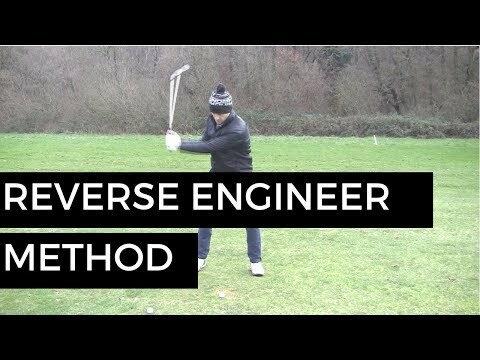 I believe most golfers would be amazed how the club will rotate in a balanced arc in the proper address position.